How about a little Easter treat that’s pretty and tastes good? This week has been pizza week, with three different pizza ideas. If you put them together, you could have pizza all day! Brunch pizza, early dinner pizza and evening dessert pizza! 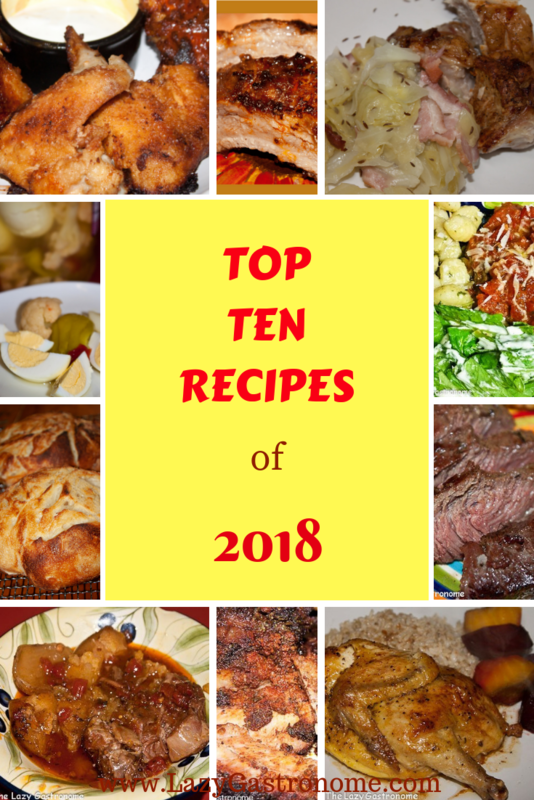 Each recipe has 10 ingredients or less!